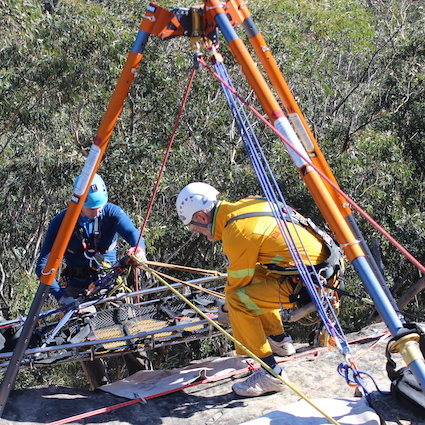 The Wilderness Vertical Rescue Training Course is a five day(40 hour) comprehensive course covering all aspects of low and high angle wilderness rope rescue. The course is designed to give students a complete grounding in all aspects of rope based vertical rescue in a wilderness environment. 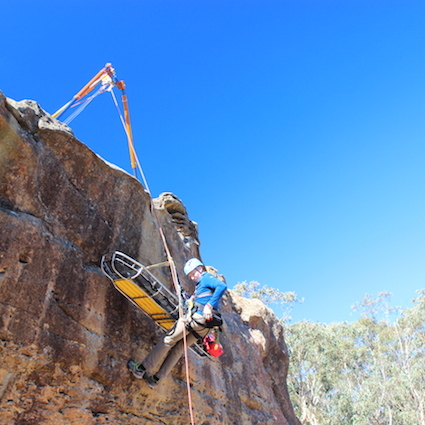 Wilderness Vertical Rescue can often involve a long approach to the rescue site. 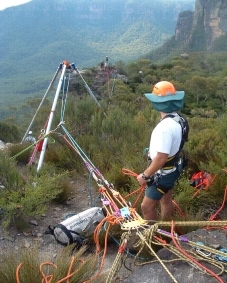 This means that lighter weight equipment is desirable so that it can be carried or transported to rescue sites that may be remote or involve roping techniques just to be accessed. 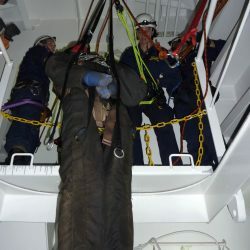 Although there are significant overlaps in techniques and concepts, there are many differences between Industrial Vertical Rescue and Wilderness Vertical Rescue. In fact, the two skill sets are often quite different and may not be interchangeable. What works in an urban environment may be cumbersome, clumsy, or ineffective in a wilderness or natural environment, and vice versa. This is where our Wilderness Vertical Rescue course comes in. If you are also interested in rescue in an industrial setting, then please visit our Industrial Vertical Rescue page. Artificial high directionals (AHDs) such as the Arizona Vortex Multipod and the TerrAdaptor. Attendant in-riding and out-riding setups and more. We’ve scheduled a WVR course for 27-31 May of this year. Please add the course to your cart below to reserve your place on this course or if you would like more information just contact us. Successful participants receive an ASQA approved Statement of Attainment in Vertical Rescue Skills that is mapped to PUASAR032A Undertake Vertical Rescue. Attending participants need to have some roping experience prior to enrolling in this course. The course itself is relatively strenuous and involves a number of intensive scenarios. Participants should be prepared to carry moderate loads into a number of escarpment locations and be self sufficient in regards to adverse weather clothing, food and water. All rescue equipment is supplied, and each particpant receives a complimentary Technical Rescue Riggers Guide (2ed).